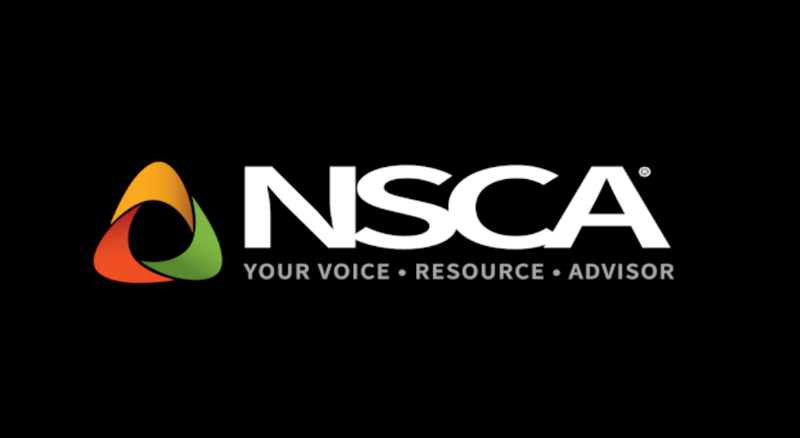 NSCA is now accepting submissions for its 2019 Excellence in Business Awards. Submissions will be accepted through January 18, and systems integrators are encouraged to apply at no cost. Winners will receive recognition throughout the year in various NSCA and industry publications, blogs, social media posts and newsletters, as well as reduced admission to NSCA’s 21st annual Business & Leadership Conference in Tampa FL. NSCA’s Excellence in Business Awards recognize integrators that address challenges by implementing tactics and strategies to improve business performance. Applications can be found on NSCA’s awards page. Winners will be announced on February 1 and recognized at the Business & Leadership Conference’s Welcome Reception. There, the winners will discuss business strategies and transformations with attendees. For more information about the Excellence in Business Awards, visit NSCA’s website.